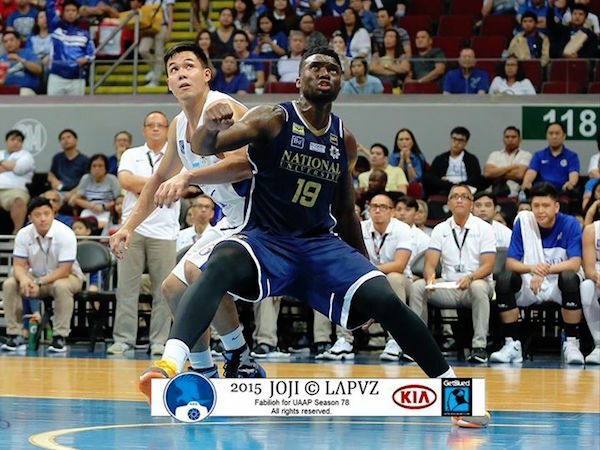 Hoop Nut #UAAP78 Ateneo NU UAAP UP UST #UAAP78 Roundup: Eagles drop Bulldogs and Tigers clinch Final Four berth! 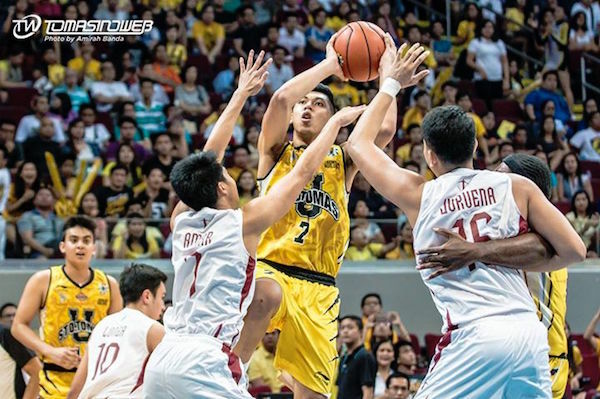 #UAAP78 Roundup: Eagles drop Bulldogs and Tigers clinch Final Four berth! 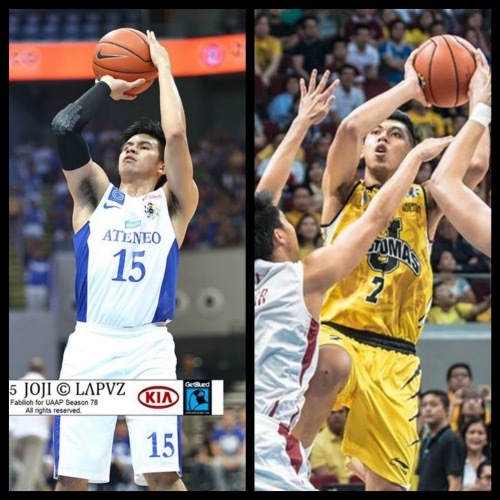 The Ateneo Blue Eagles rode their dynamic duo of Kiefer Ravena and Von Pessumal to frustrated the NU Bulldogs, 68-59, while the UST Growling Tigers enjoyed a career-high Kevin Ferrer scoring explosion to repel the UP Fighting Maroons, 83-76, yesterday at the MOA Arena. 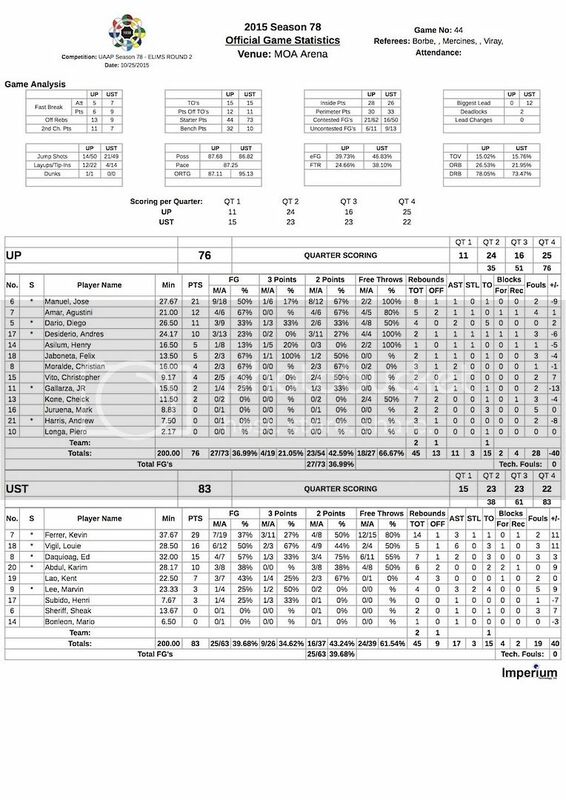 Because of these results, UST earned its ninth win and, therefore, officially clinched a Final Four spot, while Ateneo notched its third straight win and looks to be peaking in the second round. Kiefer Ravena turned in a special performance in the first quarter but his Ateneo Blue Eagles still needed to put up a tough stand in the final period before escaping the NU Bulldogs, 68-59, in the second round of UAAP Season 78 on Sunday at the Mall of Asia Arena in Pasay City. 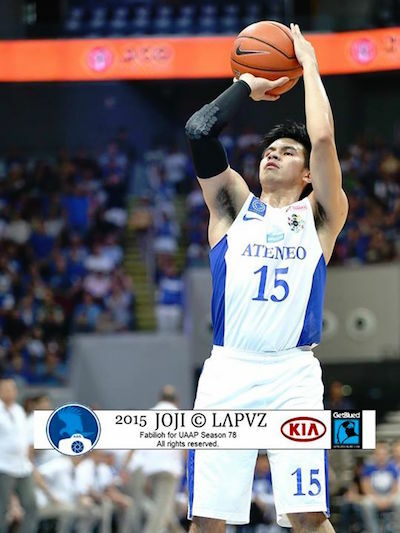 Ravena scored 21 big points – including six three-pointers – in the opening period alone before finishing with 32 in the win. 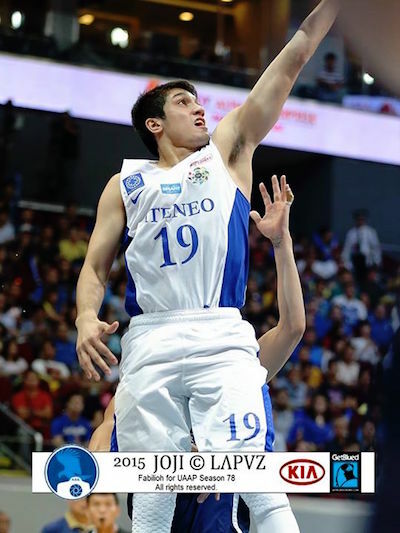 Von Pessumal provided some able support with 20 as the Blue Eagles climbed up to 7-4, good enough for third place. 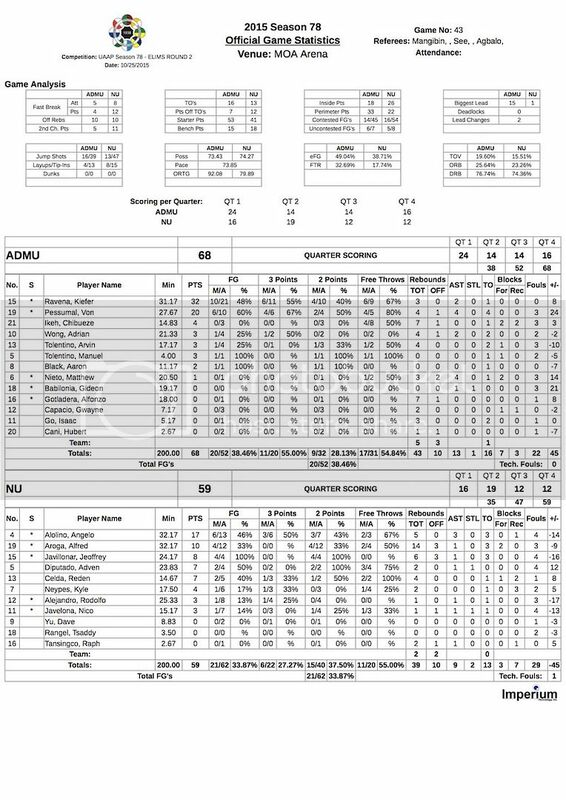 Ravena and Pessumal combined to score 52 points while the rest of their teammates scored just 16. Alfred Aroga couldn't consistently dominate for NU. Kiefer Ravena waxed hot, hitting six straight treys to open the game. Von Pessumal picked up the scoring cudgels in the second half for Ateneo. NU, which was led by Gelo Alolino’s 17 markers, fell to 4-7, still trailing behind La Salle (5-5) for the crucial fourth position in the standings. Ravena put on a memorable shooting performance in the first quarter, where he scored the first 21 points for his team. Pessumal scored 17 points over the latter two periods to help ease the load on Ravena. Kiefer Ravena (ADMU) - 32pts, 3rebs, 2asts, 6 triples. Gelo Alolino (NU) - 17pts, 5rebs, 3asts, 3 triples. 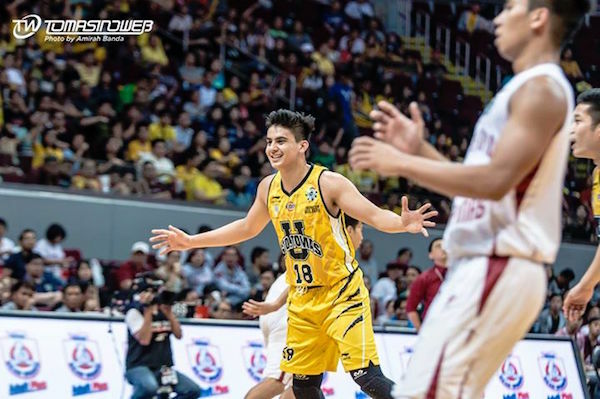 The UST Growling Tigers re-asserted their mastery over the UP Fighting Maroons after an 83-76 decision in the second round of UAAP 78 at the MOA Arena, Sunday. Not only was it UST's 18th straight win over State U, the longest active streak in the UAAP, the Tigers' 9th victory of the season marked their successful return to the Final Four after the horror of last year. Kevin Ferrer poured in a career-high 29 points, 23 in the second half, to go along with a season-high 14 rebounds in the win - a nice bounce back from his previous outing where he only had one field goal. Louie Vigil also had a good game for the Tigers, finishing with 16 markers while Ed Daquioag added 15. Kevin Ferrer continued to impress with a career-high 29 points. Louie Vigil is all smiles after unloading 16 points for UST. UST controlled the entire game from the start, leading by as much as 12 and only allowing two deadlocks. The Tigers repeatedly kept UP at bay and had an answer to every run the Maroons tried to make. Jett Manuel scored 21 to keep the season hosts afloat in the losing effort. Kevin Ferrer (UST) - 29pts, 14rebs, 3asts, 1stl, 3 triples. Jett Manuel (UP) - 21pts, 8rebs, 1ast, 9/18 FGs. FOR MORE UAAP SEASON 78 ACTION, CHECK OUT OUR #UAAP78 ROUNDUPS!